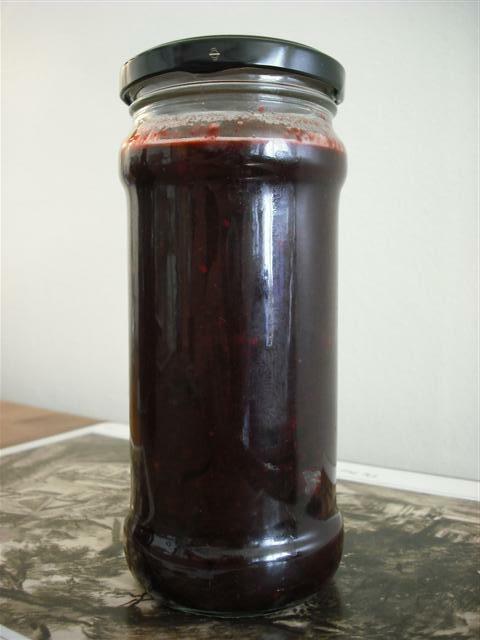 compote | Anyone For Seconds? When I was younger, the idea of being dragged out for the afternoon fruit picking with the family was as much fun as going to the dentist. 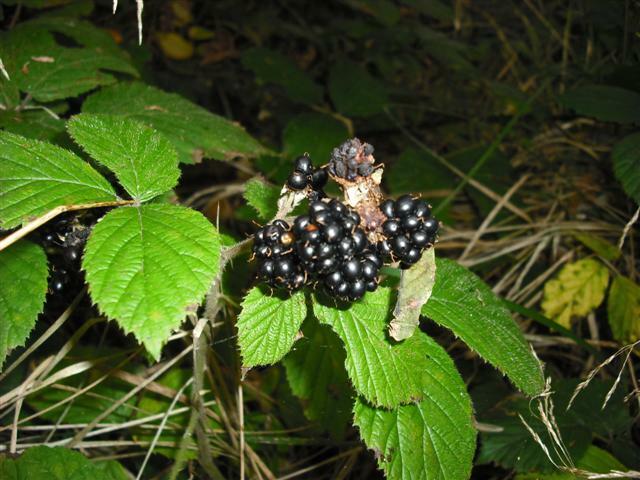 But recently, with the advent of TV shows like River Cottage, ‘foraging/fruit picking’ has become a growing trend, which I got suprisingly hooked by when going for a walk this afternoon (saturday) in the woods behind our home. 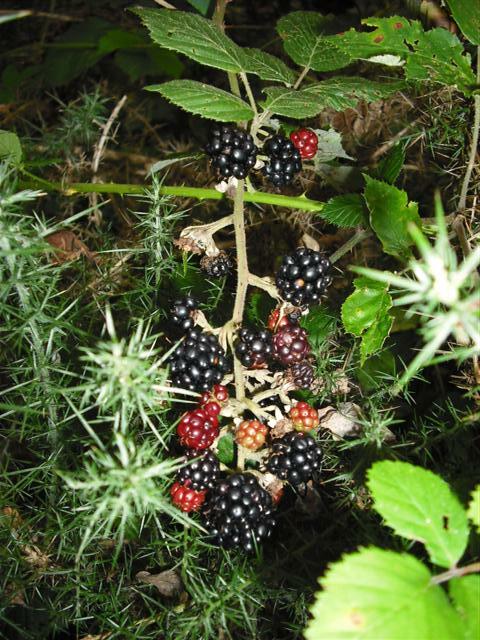 We started to notice bush upon bush of untouched blackberries within a few minutes of our walk, so abrubtly turned round, picked up a container and went back to start filling it. 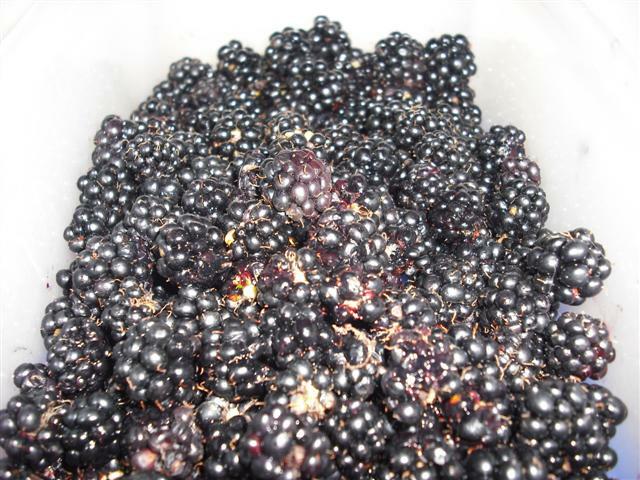 Within only a few minutes, we had collected just under a pound of blackberries and were already deciding what to do with them. the last two being more of mum’s suggestions and recipes. 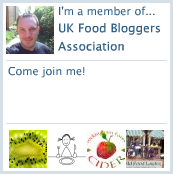 Over the next few days I will add the recipes on here, once I have tried them out. Now I realise why we were dragged around picking fruit as children, as you cannot find fruit this fresh in your local supermarket! On the walk home, we also noticed bushes of sloes and elderberries, so if tomorrow is fine weather, I think another walk is in order. Already have some ideas as to what to do with them!